Set in the beauty of Scotland, the magic of India, and the hostility of China, peopled with memorable characters of all races. 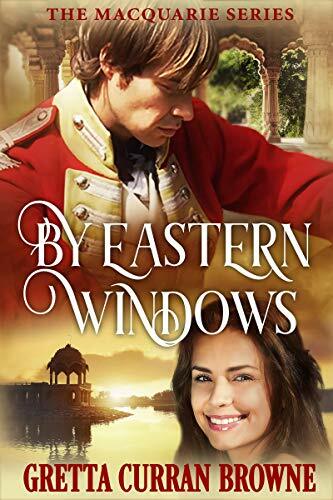 By Eastern Windows is the story of a young British officer, Lachlan Macquarie, who is posted to India where he meets Jane Jarvis, a young girl from the Caribbean – different, exotic and exciting – who becomes the greatest love and the greatest tragedy of his life. 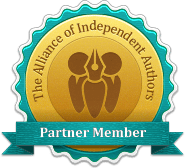 “Fabulous and heartbreaking … fresh and authentic in every detail … it has to be the best book I have read about the British in India since M. M. Kaye’s The Far Pavilions – Dr Aileen Keegan. If you like true-life stories, authentic characters, and vivid settings, then you’ll love Gretta Curran Browne’s captivating novel.